If you're reading this logged into your forum account, you're already in a good spot and this title shouldn't seem as intimidating as it appears. Basically, what Kibs and I have done is worked on integrating the forums and website together as a whole. The most obvious effect is how comments will now look on the website, which you can see various examples of across the site itself. In the above image you can see that the avatars are pulled from your forum avatar, and the profile it takes you to is your forum profile. For many people who have the same site username and forum username, there is no problem. There is a problem however with people who ONLY have a site (or Wordpress) account as they can no longer comment on the website. You will need to create a vBulletin account on the forums or visit the website, sign out of your site (or Wordpress) account and click register. It will take you to registration on the forums, you'll end up with an account that works with both the site and the forums. HELP! My avatar isn't showing up in comments on the website. Try commenting, seriously. 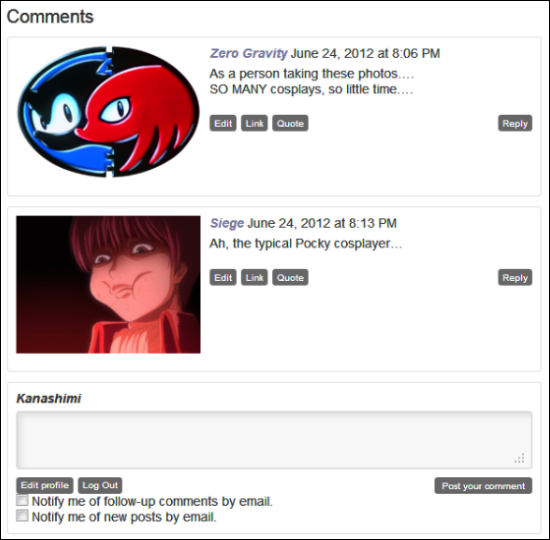 Depending on certain factors, for the most part, commenting will get your avatar to appear, if not let us know. 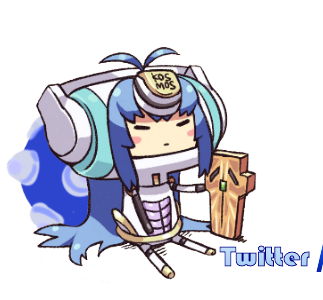 We're still testing things here or there so please point out any errors, weird messages, problems, etc. If you have any concerns post them here and I'll do my best to answer, or if you have any friends who don't have a forum account, now is the time to convince them. I'll be posting this update on the website as well. Thanks for your patience, we have some other goodies in store on the website, but we're still ironing some things out!